This 15-minute video, realized by the UNESCO Office in Venice, aims at raising public awareness on the fight against the illicit traffic of cultural property in South-East Europe. 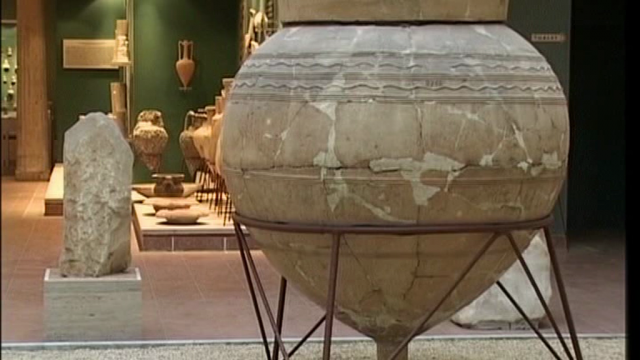 While all the countries from the region have ratified the 1970 UNESCO Convention on the Means of Prohibiting and Preventing the Illicit Import, Export and Transfer of Ownership of Cultural Property, many archaeological sites, including underwater sites, museums, galleries or places of worship, continue nowadays to be exposed to theft and illicit trade. Mobilizing public opinion, sharing information and good practices through regional and international cooperation, is now of necessity. Authors and personalities: Anthony Krause, director.